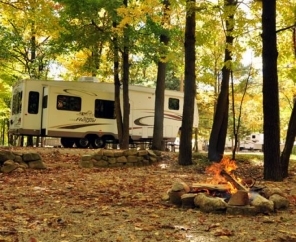 Schedule a vacation to remember when you book a trip to Tranquil Timbers RV Resort in Door County, Wisconsin. 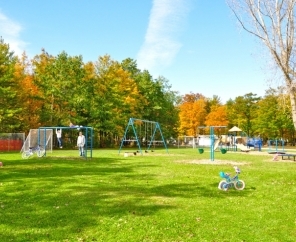 Experience the uniqueness that is Door County from this peaceful campground. 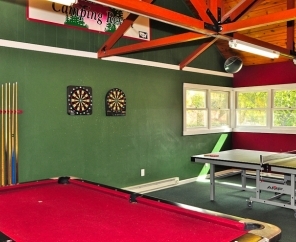 Tranquil Timbers RV Resort offers a serene place to relax, enjoy nature and just have fun. 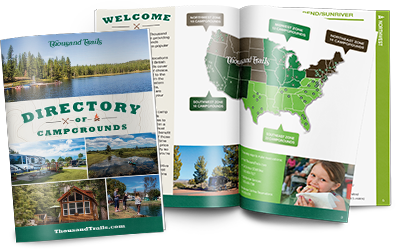 We are located on a 75-mile long peninsula known as one of the nation's premier vacation destinations with five state parks and 10 lighthouses. 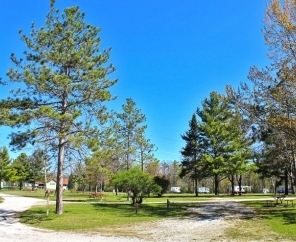 Tranquil Timbers RV Resort offers campers more than 250 spacious RV sites. 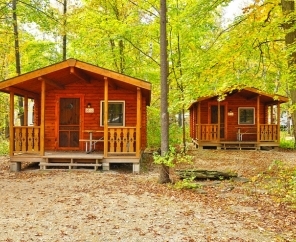 No RV? 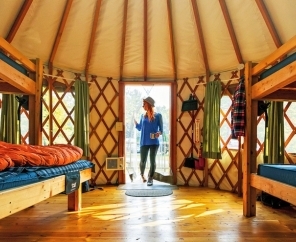 Rent one of our park models, cabins or yurts. 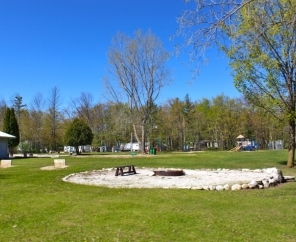 This Wisconsin RV campground also offers amenities and conveniences like a general store, laundry facility, heated swimming pool, mini golf, cart rentals, wireless Internet service, planned activities and more. 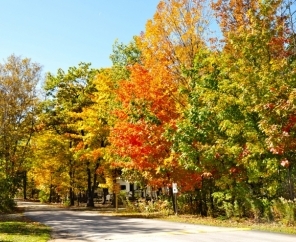 The surrounding area of Door County offers over 250 miles of Lake Michigan shoreline that allows for year round fishing for walleye, small mouth bass, giant northern pike, brook trout and rainbow trout. 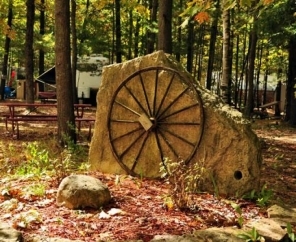 Nearly 50 acres of natural beauty, a warm and welcoming staff and plenty of activities are waiting for you at Tranquil Timbers RV Resort. 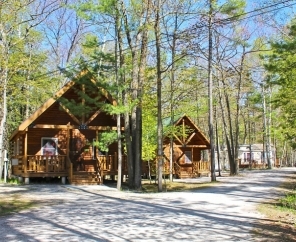 Come see why we're the perfect place to start and end a Door County camping trip!